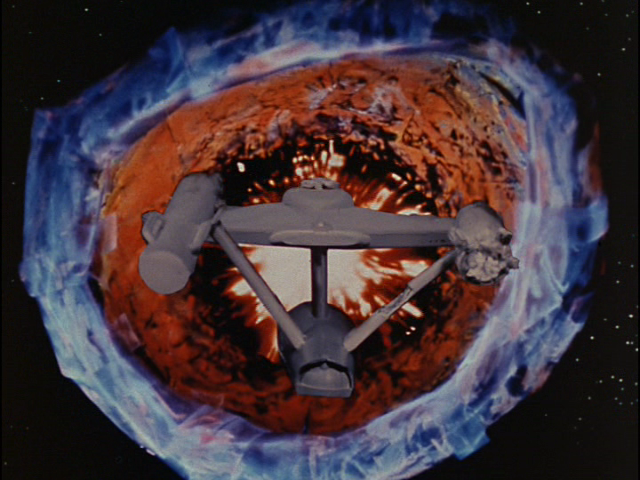 “The Doomsday Machine,” written by science-fiction author Norman Spinrad, was one of five Star Trek episodes nominated for the prestigious Hugo award for 1967, as Best Science Fiction Presentation of the Year. In fact, Star Trek swept the awards category with no other TV series or movie getting a single nomination that year. Do you know what the other four episodes were? And which episode the Hugo went to? 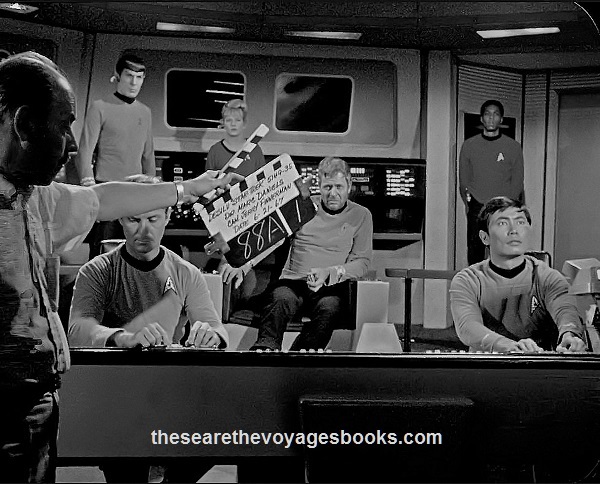 One year earlier, Star Trek had three of the five nominations (the other two going to major science fiction motion pictures). And again Star Trek won. What were the nominations … and which episode took home the Hugo? For the best prices anywhere (buy them together as a “bundle” and save even more! ), and to get your copies autographed by author Marc Cushman.